How do you design a bike park where it never rains and the temperature’s a steady 60 degrees all year round? Simple: Put it 100 feet underground. 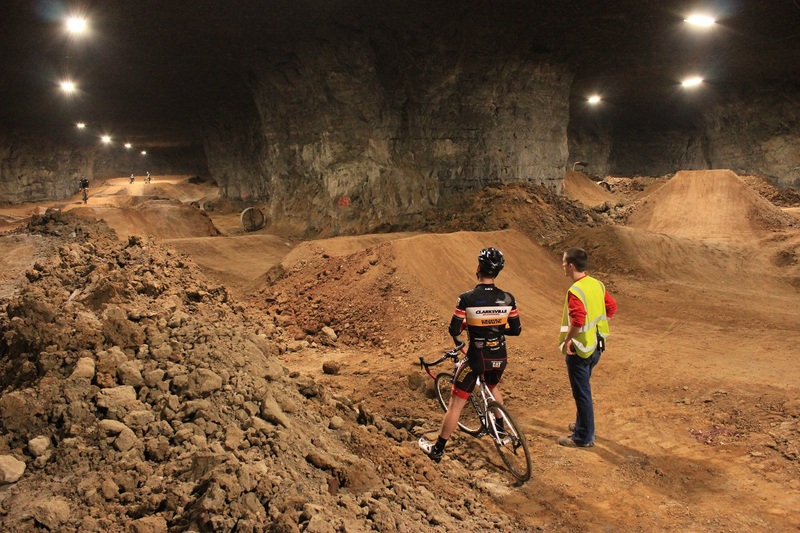 Kentucky’s Louisville Mega Cavern is about to open as a 320,000-square-foot underground mountain bike park. It comes complete with 12 miles of underground trails(! 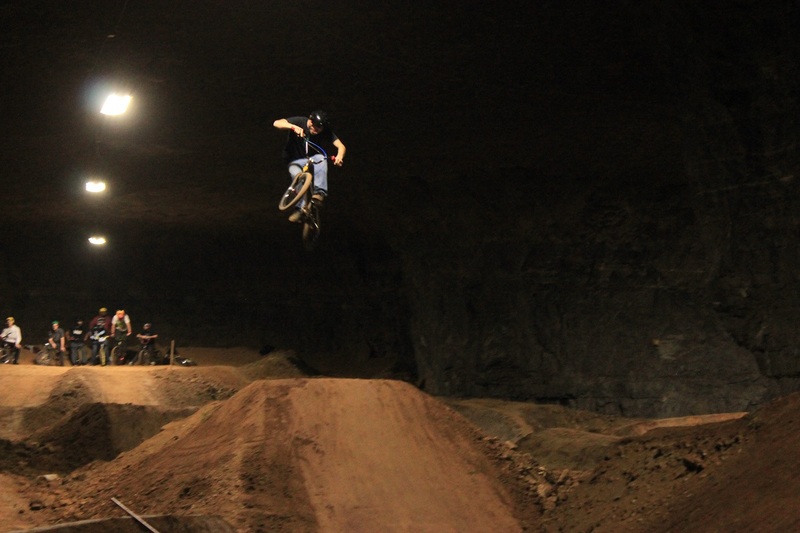 ), including jump lines, a BMX park, pump tracks, dual slalom, and singletrack. We’ve never seen anything like it. The park is slated for a “soft opening” on Monday, and reservations are requested in advance. If you’re in the area, make sure to call ahead. It’s BYOB (Bring Your Own Bike) for now, but the company hopes to have rentals set up as early as next month.